We are grateful to inform our dearest readers that, for your convenience, now you do not need to register any information or log in. 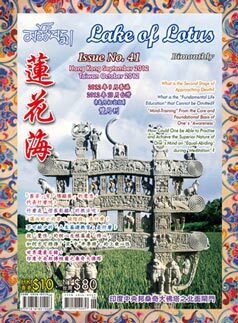 Just click the "Download" button and you can download the current and past issues of the large-sized (with high resolution) electronic version of the "Lake of Lotus" free. 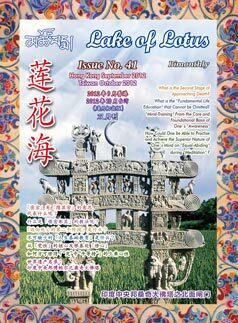 And if you click "Browse in Detail”, then you can read them on web pages, and you can also download free of charge the current and past issues of the electronic version (small-sized with low resolution) of the "Lake of Lotus". The Association, Dudjom Buddhist Association, hope to provide better service for the vast majority of the virtuous believers and for those of you who would like to learn more about Buddhism. Thank you for your care and support! If you have any problems in reading online, you can simply download the digital publication onto your computer or any other electronic devices. If you have not installed Acrobat, please click the following “Get Adobe Reader” button to install. With all these, hope you could go well on reading the “Lake of Lotus”.